As more and more companies get in on the Voice over Internet Protocol action for low cost internet calling, T-Pad has released a 'state of the art' SIP Trunking Solution. T-Pad is a business telephone systems provider. By allowing high speed internet connectivity and data transferal over one telephony line there are huge cost savings for customers and business partners. The Tpad Sales Director Simon Jones said: "T-Pad SIP Trunking saves money but also makes the workforce more mobile to increase productivity." The idea is that employees can make phone calls any time, any where, and also be reached through a single number that is accessible at multiple locations to accelerate customer service. According to the size of the company, T-Pad offers different packages with suitability for large corporations and small-to-medium sized enterprises. The aim is to provide a complete solution for the routing of data and the upload and download of information. Video conferencing, instant messaging and number accessibility are just some of the other unified communications features which are offered through T-Pad Sip Trunking. 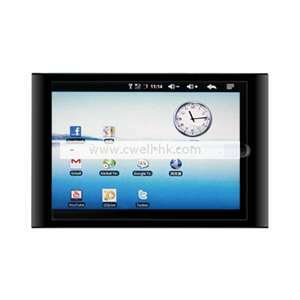 To offer the higest quality internet network T-Pad works with Supanet for an excellent IP network. 0 Response to "T-Pad SIP Trunking Solution"